If you have any questions feel free to email me at: johnsiejeenglemann@clubtriumph.com . 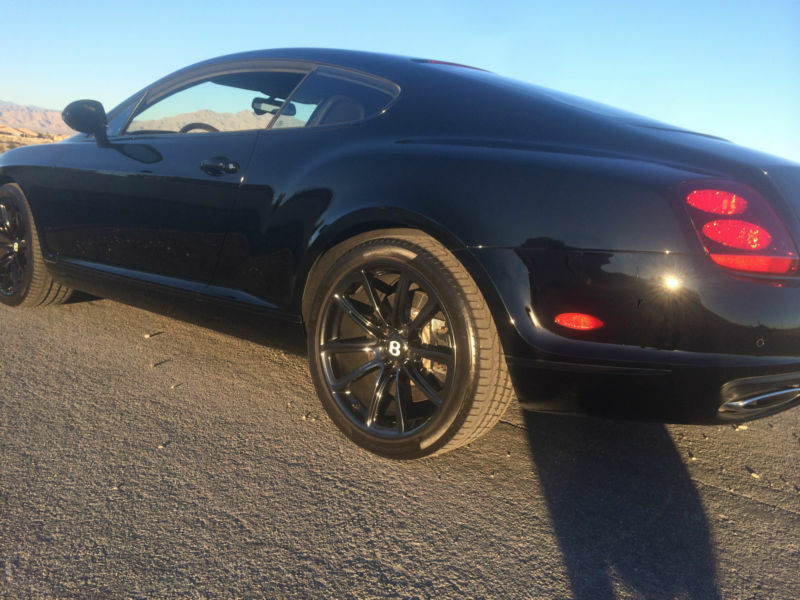 I have a 2010 Bentley Continental Supersport for sale. This beauty has 621 hp and 590 lb-ft of torque.The Supersports deserves its own consideration, as it has a new Quickshift transmission that cuts shift times in half and allows double downshifts, plus a lower, sportier front suspension, continuous damping control, 20-inch Pirelli tires, and the largest carbon ceramic brakes ever fitted to a production car. Even its central computer is programmed to make the most of the engine and driving assistance systems for the highest performance. 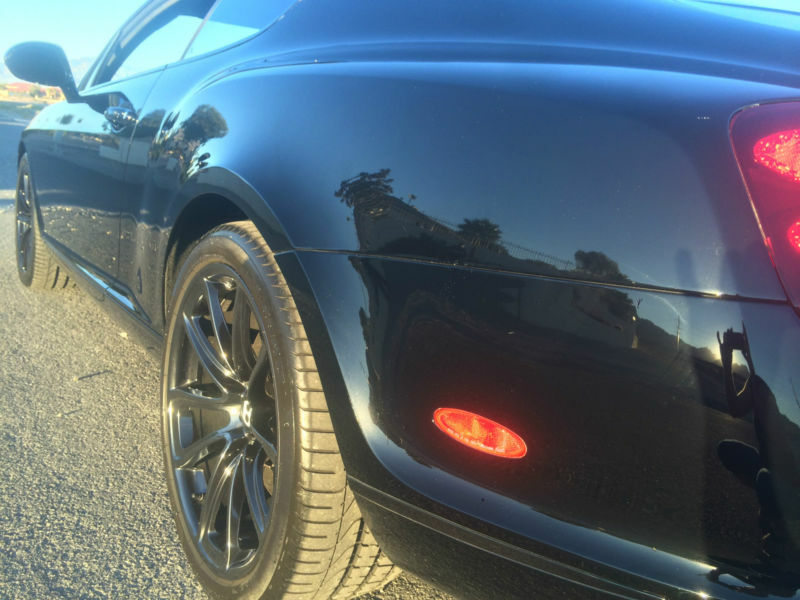 This car comes equipped with bi-xenon headlights with washers, LED taillights, heated power mirrors, rain-sensing windshield wipers and much more. The interior has paddle shifters, a start/stop button, navigation system, Sirius satellite radio, Bluetooth, 4-zone climate control, and black suede and leather upholstery. 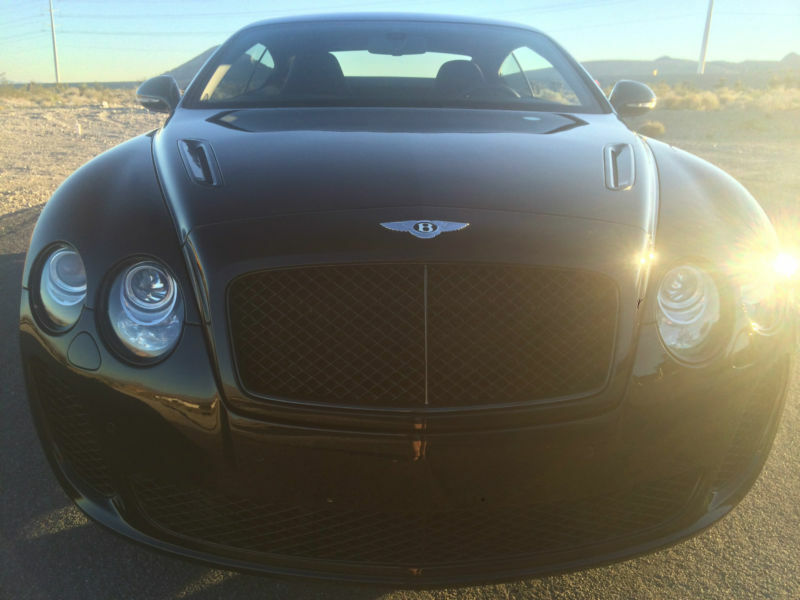 This car comes with standard park distance control, 20-inch wheels, carbon ceramic brakes, premium audio system designed for Bentley by Naim and adaptive cruise control and more. 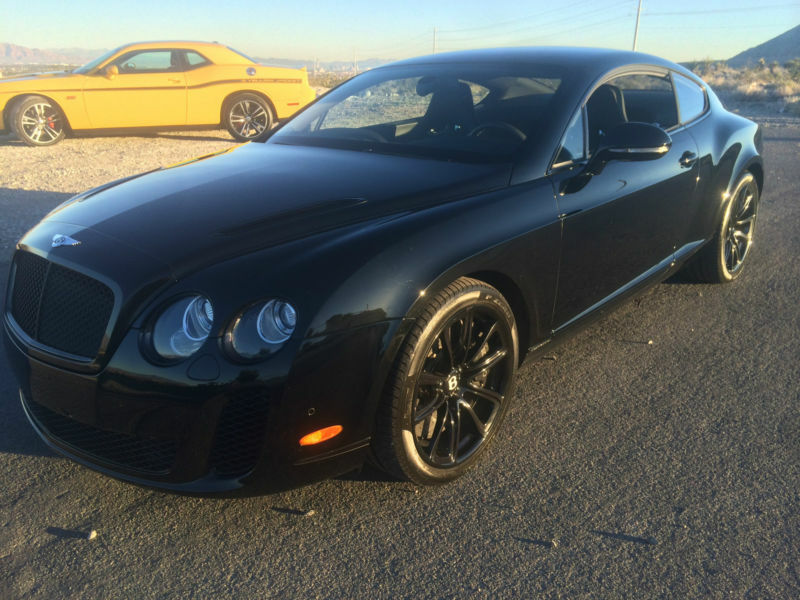 This Bentley Supersports comes with lightweight sport seats with carbon fiber rear panels. The upholstery is still leather, with Alcantara for further weight reduction, but the wood veneers have been replaced in this model with carbon fiber panels. Even the rear seats have been removed and replaced with a carbon-fiber luggage shelf.